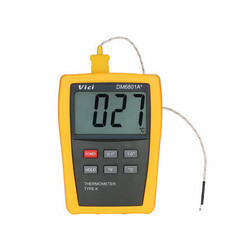 Our range of products include portable temperature indicator, hand held digital temperature indicators and humidity indicators. 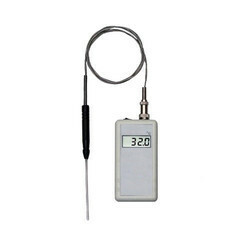 Owing to our rich industry experience, we are manufacturing an extensive assortment of Temperature Sensors. 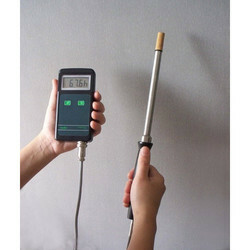 All our products are manufactured keeping in mind the exact requirements of clients. Our range can be installed anywhere to track the humidity and temperature in open space, room, chamber or freezer owing to its small size and wireless operations. The offered range is applauded to handle 16 th-3 sensors (16 temperature and 16 humidity sensors).